We are starting 2015 with a bang and adding some awesome new gear to our kit. The Cinema 3 gives you the advantages of both a handheld and tripod mounted camera; i.e. with the speed and mobility of the handheld camera you can still achieve steady pictures. It also has improved steadiness because of the integrated hip and back support. This is a must hire for your heavier handheld camera set ups. The Serene is a two axis spring arm that attaches at the end of the Easyrig (2.5/3) arm. It stabilises vibrations and motion errors on the vertical axis that comes from walking or running with the rig. It also stabilises side to side errors in the same scenarios by counter pivoting around it’s centre axis. At the same time you have full use of the Easyrig spring extension that will allow you to go from high to low mode while at the same time the Serene will take care of the vertical and side to side stabilisation adding two more stabilised axis to your existing system. The Serene can take rigs between 6-20 kg, and you can easily fine tune the spring tension without tool. Of course it works great with gimbal rigs like the Freefly Mövi or most other gimbal rigs. The PD Remote Air One High Torque Follow focus system is designed and built for videographers, cinematographers and filmmakers needing to control their lenses remotely. 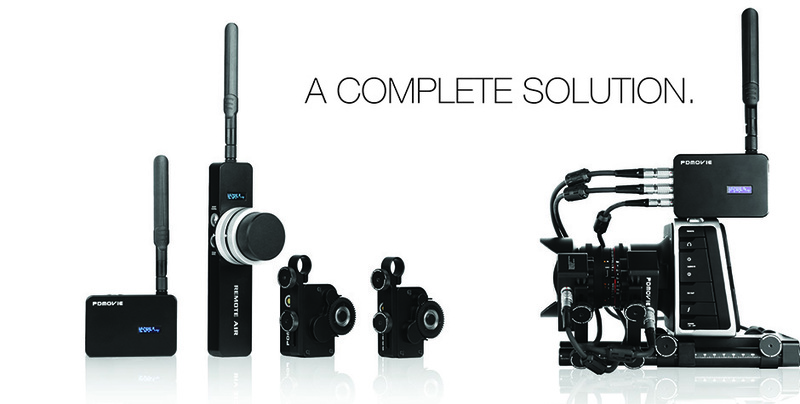 Similar to our Redrock Remote it is great for use on our gimbals or as a stand alone Wireless Remote Control Unit. We now offer 4 day week rentals so rent for 7 days only pay for 4! 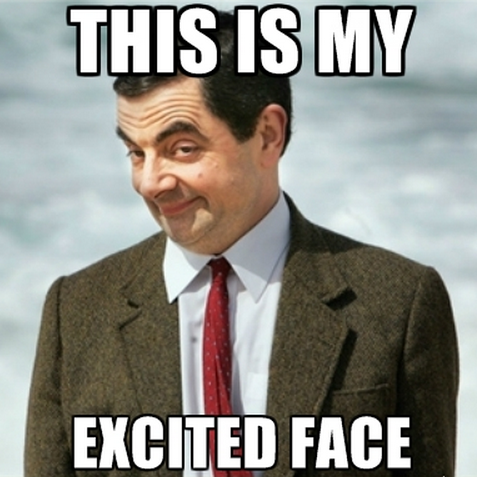 Here’s to a great 2015 we look forward to working with you all again this year! Send us an email to info@staplesproductions.co.nz to option gear for your next shoot. 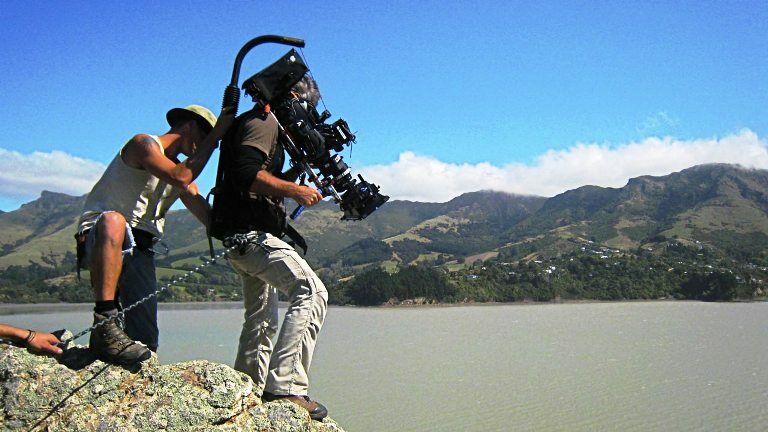 This entry was posted in Rental, Video and tagged camera hire, camera rental, camera rental new zealand, cineflow, easy rig, gimbal, hire, pd movie, remote follow focus, rental, rental auckland, rental nz, serene. Bookmark the permalink.